Welcome to our Frequently Asked Questions (FAQs) page. Some of the most common questions about Hermesetas products are addressed here. If you have a question that isn’t answered here, please contact us. 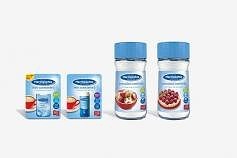 Hermesetas products are a range of low-calorie sweeteners or sugar alternatives. Hermesetas products contain a variety of high-intensity calorie-free sweetening ingredients – e.g. saccharin, sucralose and cyclamate – combined with other low-calorie food ingredients. They can be used to replace sugar in all types of food and beverages (delicious recipe ideas). 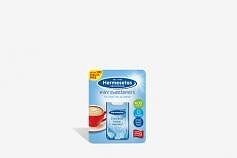 One Hermesetas Mini Sweeteners tablet or one teaspoon of Hermesetas Granulated Powder provides the same degree of sweetness as a teaspoon of sugar, but with no or a very low amount of calories. What are the different types of Hermesetas sugar substitutes? Hermesetas is available as Mini Sweeteners, Granulated Powder and Mini Cubes. Hermesetas comes in a range of product types for different uses. 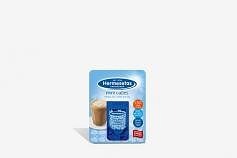 Hermesetas Mini Sweeteners (tablets) are available in a user-friendly dispenser, with each tablet providing the same sweetness as a teaspoon of sugar, which makes them ideal for sweetening coffee and tea. Hermesetas Granulated Powder comes in a glass jar and is a good choice for cooking and baking due to its heat stability. Hermesetas Mini Cubes use sucralose as the sweetening ingredient which provides a great sugar-like taste in coffee and tea. Are artificial sweeteners like Hermesetas safe to use? Hermesetas sweeteners are completely safe to use every day. People have been using artificial sweeteners as a substitute for sugar since the early 1900’s. Hermesetas was one of the first brands of tablet sweeteners in the world and has been used since 1932. Today, artificial sweeteners are some of the most thoroughly tested and evaluated food products on the market. All of their most widely used ingredients (including saccharin, sucralose and cyclamate) have undergone several rounds of risk assessment by major international food authorities including the US Food and Drug Administration (FDA), the European Food Safety Authority (EFSA), and the Australian National Health and Medical Research Council (NHMRC). These authorities have confirmed the safety of artificial sweeteners and have consequently approved their use and widespread availability. Where are Hermesetas sweeteners produced? All Hermesetas products are developed by and manufactured for Hermes Sweeteners Ltd., based in Switzerland. 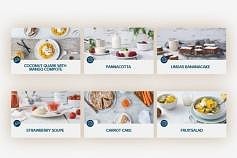 Hermesetas products are produced in modern food processing facilities all over Europe with each production site specializing in different Hermesetas product types. Complying with Swiss quality requirements, all manufacturers have extremely high quality standards. Furthermore, the production sites have received numerous official quality accreditations in Switzerland, France and Spain. What does Hermesetas taste like? Hermesetas sweeteners have a taste very similar to sugar. The ingredients used in Hermesetas sweeteners are synthetically produced, therefore there is a slight taste difference when compared to sugar. However, the special blend of ingredients in Hermesetas products does not give them the bitter aftertaste common in some other artificial sweeteners. How can I use Hermesetas to help manage my weight, cut down on sugar and maintain a healthy lifestyle? By using Hermesetas as a substitute for sugar, you can enjoy sweetness without any unwanted calories. Hermesetas sweeteners have no calories or are low in calories. While a teaspoon of sugar contains 16 calories or 70 kJ, a serving of Hermesetas provides the same sweetness but without the high amount of calories. Replacing just 4-5 teaspoons of sugar a day with Hermesetas products can eliminate over 500 unwanted calories a week. If you’re trying to stay healthy, reduce the amount of sugar in your diet, maintain your weight or lose weight, then Hermesetas can help you achieve this (delicious recipe ideas). How much Hermesetas can I consume each day as part of a healthy, balanced diet? You can safely use Hermesetas to replace your complete daily consumption of sugar. Hermesetas has been proven to be a safe and healthy alternative to sugar. You may use it to substitute the sugar you would usually add to your food and beverages every day. The recommended maximum amount for daily consumption is called an Acceptable Daily Intake (ADI), which will vary depending on your body weight. Please use our ADI Calculator to generate your personal ADI for Hermesetas. Hermesetas is also safe for consumption by pregnant women and children but we do not recommend giving it to children under the age of three. Can I use Hermesetas for cooking and baking? 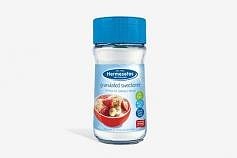 Yes, Hermesetas Granulated sweetener is ideal for cooking and baking, whether you’re baking your favourite low-calorie pound cake or making a healthy rice pudding. As all Hermesetas products are heat-stable, they won’t lose their sweetness even when exposed to the high temperatures involved in baking. Hermesetas is also great for preparing cold desserts. You will find simple guidelines for replacing sugar on all of our products, as well as lots of delicious recipe ideas in the Recipes section of this website. Can Hermesetas be used by pregnant women and nursing mothers? All Hermesetas products can be safely consumed by pregnant women and nursing mothers. It is perfectly safe to use Hermesetas sweeteners during pregnancy and breastfeeding, however, since women have special nutritional needs during these periods, they should make sure they take in sufficient calories from other sources and follow their doctor’s dietary recommendations. Do Hermesetas products help avoid tooth decay? All Hermesetas products are sugar-free, so using them instead of sugar benefits your dental health. When high levels of sugar are consumed, this can lead to tooth demineralization and the production of acid by bacterial flora in the mouth, resulting in tooth decay. Replacing sugar with Hermesetas helps decrease or avoid the demineralization process induced by sugar. Are Hermesetas sweeteners gluten free? All Hermesetas products are gluten free and can be safely used by people with coeliac disease. As they do not contain gluten, Hermesetas products are also easy to digest for everyone else, thereby contributing to general health and wellbeing. Can Hermesetas be used by people living with diabetes? All Hermesetas products are sugar-free, low in calories and suitable for use by persons with diabetes. The sweetening ingredients as well as any other ingredients in Hermesetas products have no impact on blood sugar levels and do not interfere with insulin. 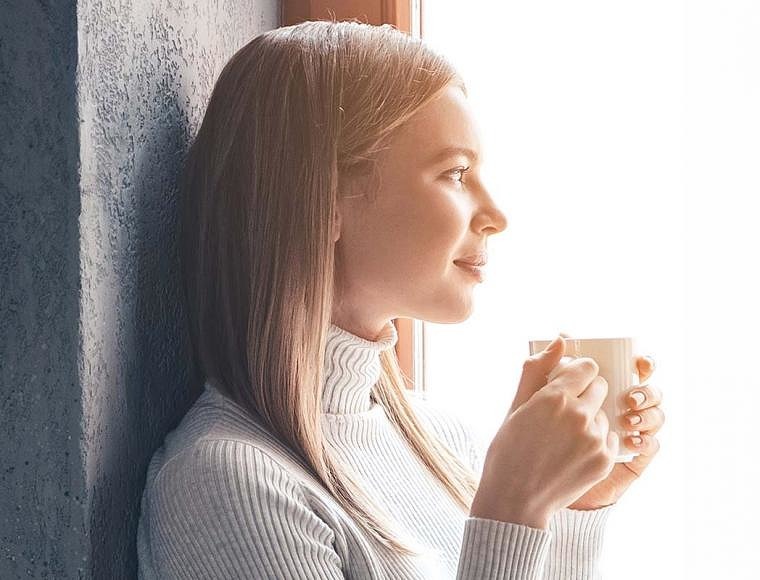 All over the world, people living with diabetes use Hermesetas products to sweeten their food and beverages while avoiding a high sugar and carbohydrate intake which would affect their blood sugar and insulin levels. Are any Hermesetas products low GI (glycaemic index)? Yes, Hermesetas Granulated Powder is low GI. Hermesetas Granulated Powder contains 40% natural fibres (inulin and oligofructose), giving it the added benefit of being classified as low GI with a glycaemic index below 55. Are Hermesetas products suitable for vegetarians and vegans? Hermesetas products do not contain any animal-derived ingredients. All Hermesetas products are free of meat, seafood and dairy products, so they are suitable both for vegetarians and vegans. Are Hermesetas products classified as kosher foods? All Hermesetas products are kosher. All Hermesetas products have been tested by kosher certification agencies in several countries and are fully accredited as being kosher food products.